Shawn Mendes has received a total of 43 awards from 135 nominations since his debut album Handwritten in 2015. Shawn Mendes began posting clips on Vine in 2013, starting with a cover of Justin Bieber's "As Long as You Love Me." His manager, Andrew Gertler, discovered the singer after searching YouTube for covers of A Great Big World's "Say Something." His first single, the ballad "Life of the Party," debuted at No. 24 on the Billboard Hot 100. Good things almost always result when an artist knows his strengths. On “In My Blood,” the opener and anthemic leadoff single from Canadian darling Shawn Mendes’ hotly anticipated third album, everything is so fully, completely, and perfectly in its right place. Shawn Mendes is guaranteed to send a chill up the spine of anyone who loved his Illuminate album in times of heartbreak. Since 2015, Shawn has capitalized on his emotional register, encapsulating whole worlds of loneliness, longing, and true love. Starting his career with gentle ballads, the Toronto born and raised sweetheart was one of the first young singers I’d ever heard who understood that the music surrounding him was far more about restraint than it was about release; who grasped that most of its movement was felt rather than heard, since it occurred at the deepest edge of normal human auditory capability. 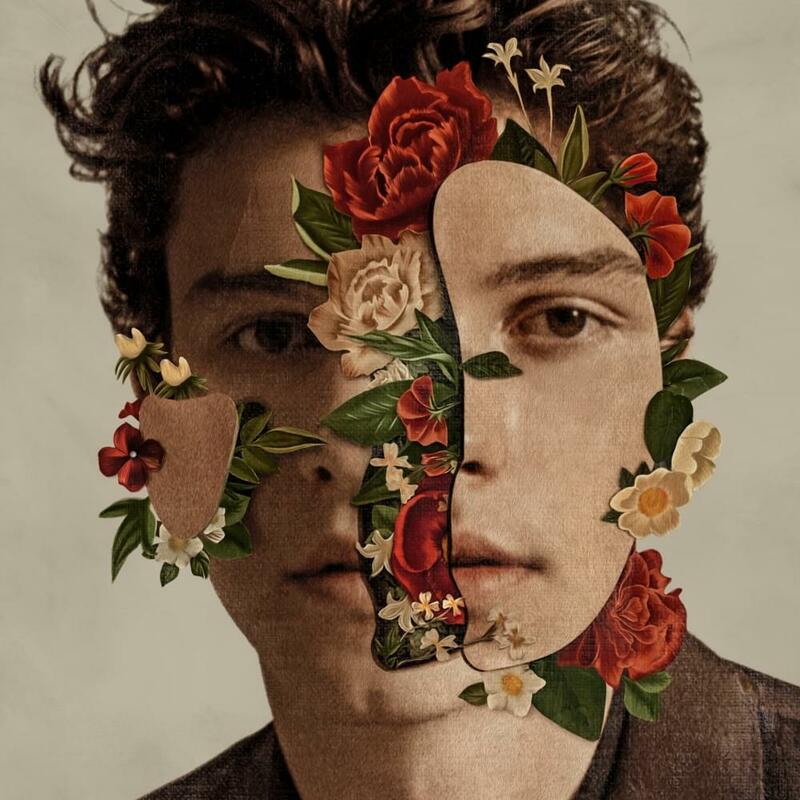 Mendes’ whole artistic persona is founded on the belief that volume and drama aren’t necessary elements of affecting pop music, and that most romantic emotion (the only kind Shawn sings about) occurs on a rawer scale. Plus, Shawn Mendes uses his voice carefully, which is important because you know he’s not using it for his mild intonation to seem deliberate, it's meaningful. When he tiptoes his way through the Shawn Mendes highlights “Because I Had You”, “Youth (feat. Khalid)”, and “Lost In Japan”, his performance is so fleet, light, and unobtrusive that an inattentive listener might miss that these tracks are some of the most disruptive teen pop songs in recent years. The only better word to describe Shawn’s subject matter than “devotion” – with its usual one-sidedness, its equal opportunity for warm, loving affection as for unhealthy, overwhelming attachment – is probably “passion”. From the titles alone, one might surmise that here, surely, is an artist who knows his strengths. And as Shawn Mendes unfolds, that feels true. Its elegant, simple architecture fleshed out with a constantly evolving range of sonic details, shudders of deep vocal currents that never take center stage. For example, “Perfectly Wrong”’s crushing chorus is so determined to release tension that its melody plunges you into a story of romance destroyed by irreconcilable differences: “There's no use, we were made to be / I know the truth, and it's much too late / You're perfectly wrong for me”. Say your debut and second record turn out to be unexpected critical smashes and commercial successes – your third record has sizable stakes to go with its indulgent price tag. It has something to prove, namely, that you can work the same magic again without literally doing the same thing again. Shawn Mendes cannot, by nature, be a reprise of Illuminate, and that’s good because we’d be tearing it apart right now for redundancy. For Shawn Mendes, he’s gone bigger and bolder overall, because he had to. That’s What You Do At This Point in Your Career. He doesn’t ditch his acoustic guitar as the focal point of his music and manages to take his sound to the next level. Shawn Mendes is a cohesive and sounded custom-built for a serious run at chart success. Solid work.